NASHVILLE – More than 80 electric cooperative lineworkers from Tennessee are heading to South Carolina and Florida to restore power to those affected by Hurricane Matthew. 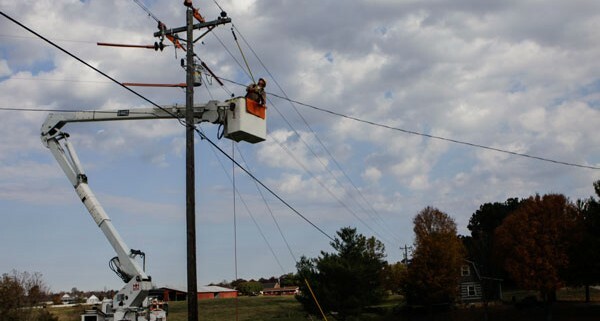 Electric cooperative organizations across the Southeast began developing response plans earlier this week, and details have been adjusted as the exact path of the storm and the extent of the damage became more certain. This cooperation is enabled through mutual-aid agreements among electric cooperatives. 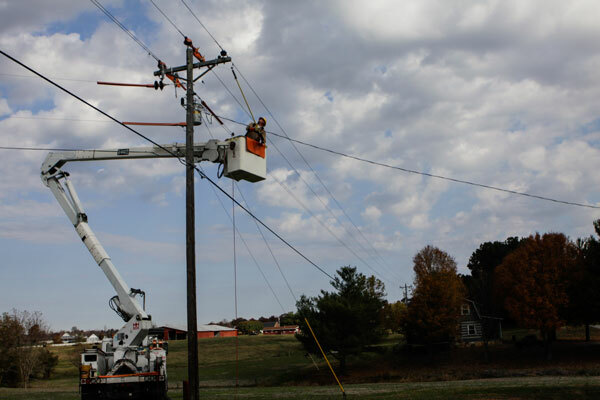 Crews will be assisting Berkley Electric Cooperative near Charleston, South Carolina, and Clay Electric Cooperative in Keystone Heights, Florida.